Have you ever been in a local restaurant and admired a piece of art that hangs on the walls? You probably wondered who the artist is, or what is the story behind the piece of work. Wouldn’t it be cool if you were able to view the artwork and also interact with it? 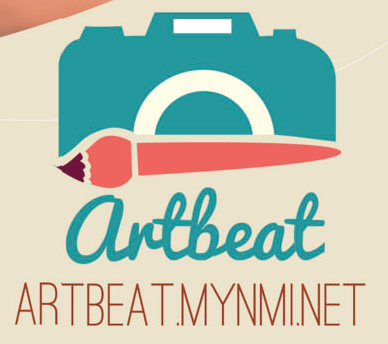 ArtBeat is an interactive, mobile app that allows users to be connected to local art and artists in their area. 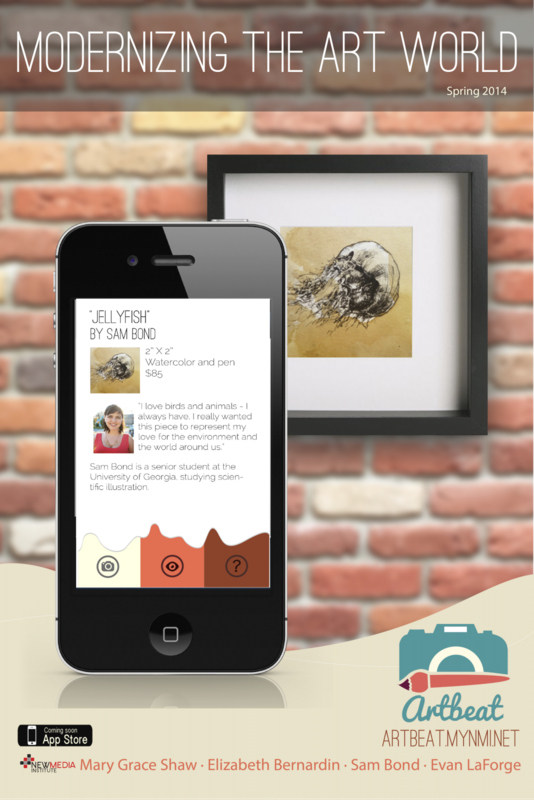 Once downloaded to your phone, ArtBeat has the ability to recognize a piece of artwork using augmented reality, distinguish the artist who created it, and give the user information about the piece of art as well as the artist behind it. All the user has to do it simply open the app and hold it in front of the piece of artwork. The app will load all of the information about the artwork that the user is seeking! ArtBeat’s goal is to promote the work of local Athens artists, while giving Athens residents the chance to admire and learn about the art that surrounds them daily. We are really excited about making this prospect come to life in the Athens community.